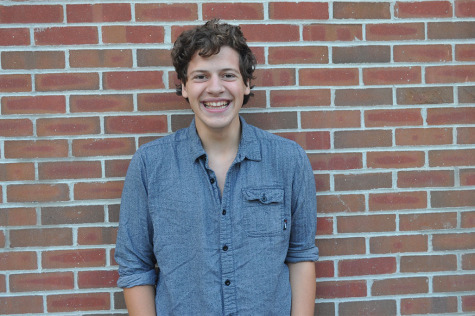 Jake Fields is a staff writer for the Paw Print and a senior at KCC. He enjoys flannel button-up shirts, peanut butter, and martial arts movies. In his free time you’ll find him on Netflix, listening to music or at a bonfire. When it comes to geekery, he loves dinosaurs, Quentin Tarantino films, everything Sci-Fi, TV shows, art, and Chris Pratt in general. A weird habit Jake has is not sleeping.